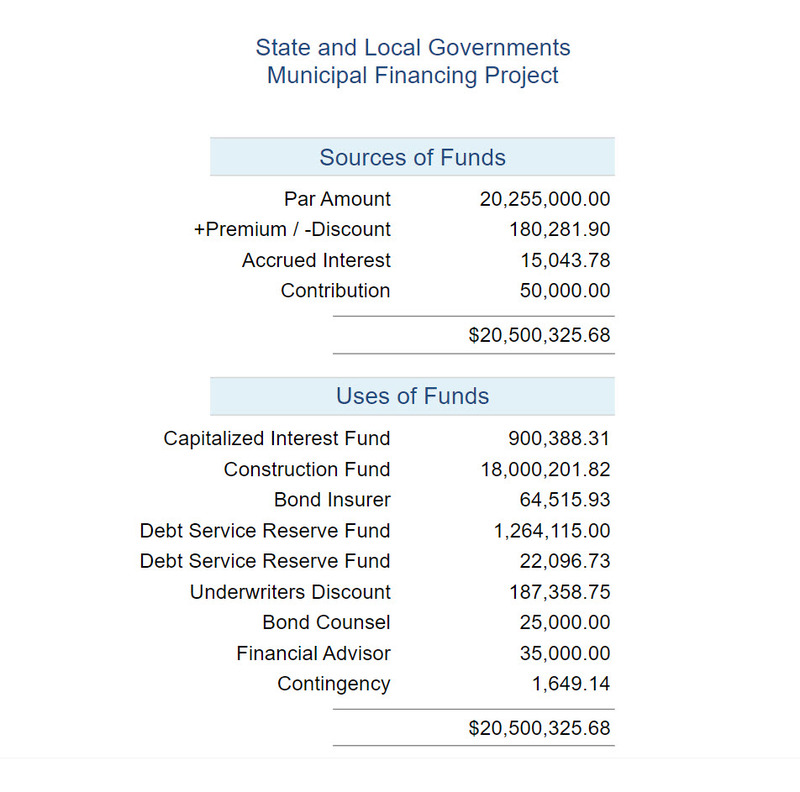 Our Micromuni Debt, Refund & Sizing software products are web based financial analysis software tools. They simplify your municipal bond information, calculations and reporting by storing everything for you in the cloud. Accessible via your web browser – Our finance software can be used on your desktop computer or laptop (PC or Mac), tablet or smartphone (Android Or iOS). 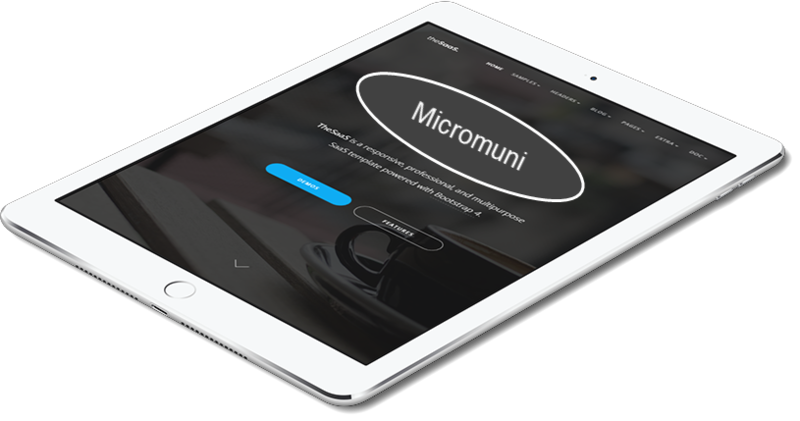 Ease of use and online all the time make Micromuni Online a must for any investment banker, financial advisor, bond counsel, accounting verifications and state and local governments. Micromuni desktop application software calculations have been verified by major rating agencies, accounting firms, and bond counsels. (2017) Copyright Financial Management Systems, Inc.